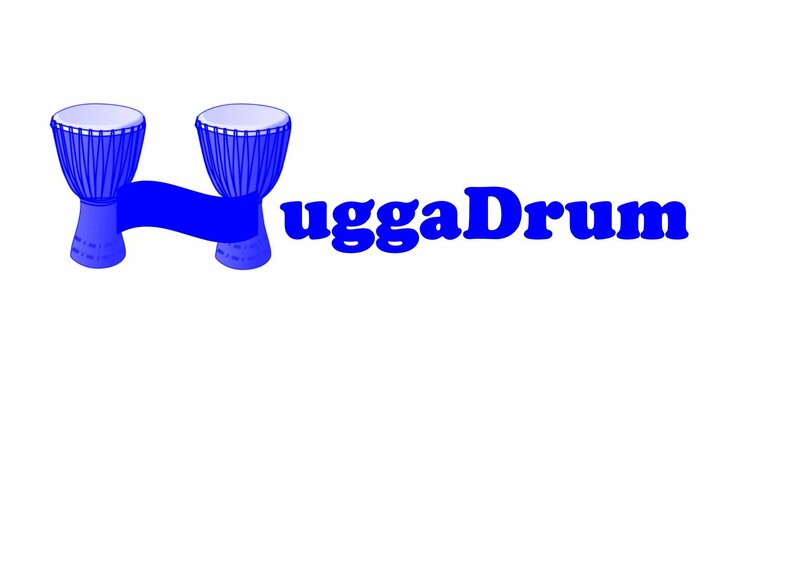 Huggadrum provides therapeutic drumming workshops to all members of the community. I commit to ensuring that all practitioners and stakeholders are given the opportunity to access digital facilities and to receive regular training. We will provide access to digital participation training and ensure that all staff have appropriate digital training to develop them personally and professionally.